It is official, folks! 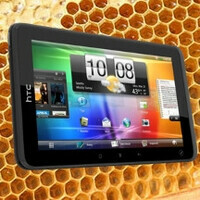 The HTC EVO View 4G is finally getting a taste of Honeycomb, and an OTA software update is about to go live in the forthcoming hours. The 217 megabyte update brings the tablet's Android version to 3.2.1 and brings a number of improvements and fixes along the way. 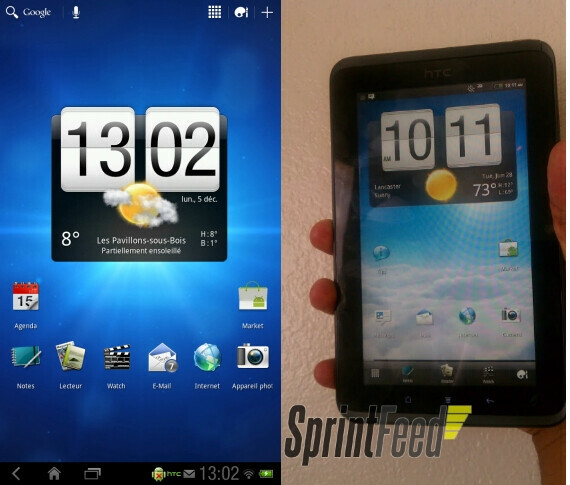 The HTC EVO View 4G is, of course, Sprint's version of the HTC Flyer – a 7-inch Android tablet that the carrier launched back in June. Currently, its price is hovering close to the $200 mark, with the potential to go lower, so once its Honeycomb update is out, grabbing one might not be such a bad deal after all. If you have already received the Honeycomb update for your HTC EVO View 4G, feel free to drop a comment below and let us know what you think about it. why not wait for ICS??? Nice! I just bought one of these for my girl for christmas. Now I can use it too!